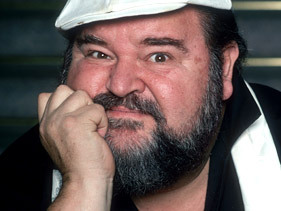 According to several press reports (MSNBC), Dom DeLuise has died at the age of 75 in a Los Angeles, California hospital. DeLuise was a star of film and television for decades–most famous for co-starring with Burt Reynolds in the Cannonball Run and the Smokey and the Bandit series, and for his work in several Mel Brooks films and the “Dean Martin Show”. He also did voice-over work for several animation productions, including one still in production. Known for his infectious laugh, DeLuise has a star on the Hollywood Walk of Fame. He was also a respected author of cookbooks and several children’s books. Growing up around my Dad was amazing. His humor is always beyond belief but the intelligence, sensitivity and insight to create said humor is off the charts. My brothers and I really are no different than most kids… we want to please our parents and make them proud. 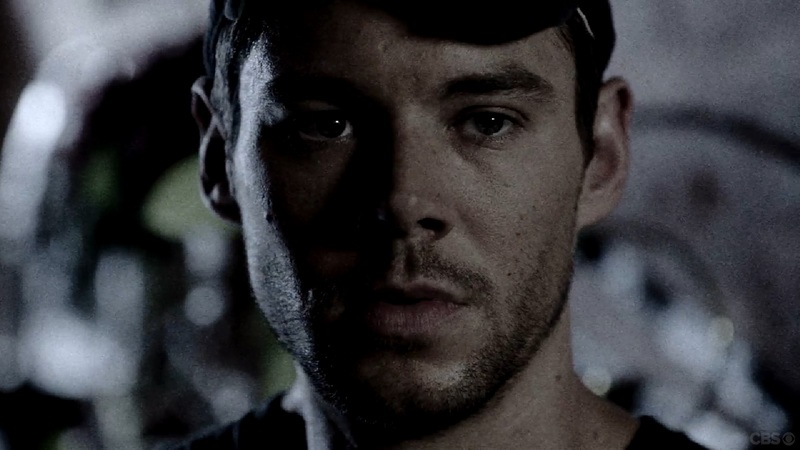 Later Peter referenced “Urgo” as his favorite episode to direct, partly because of working with his father, with whom he had worked before on several productions, including 21 Jump Street and Seaquest DSV. DeLuise is survived by his wife of 43 years, Carol Arthur, his sons, Stargate writer and director Peter, David (Pete Shanahan), and Michael (Nick Marlowe) as well as three grandchildren. Our deepest condolences go to the DeLuise family and Dom’s many friends and co-workers.